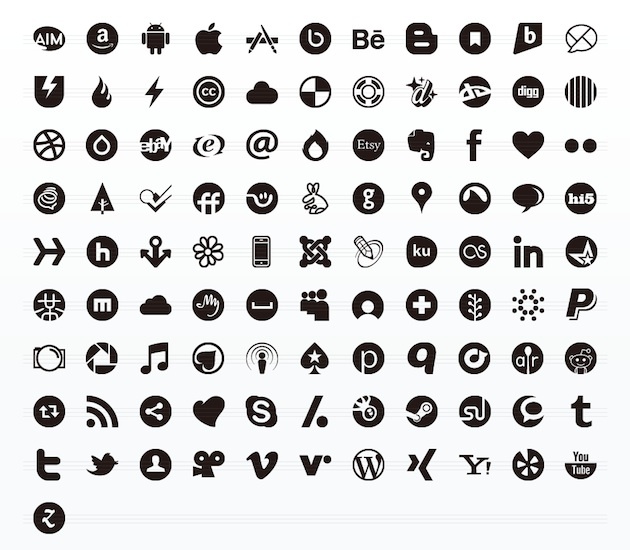 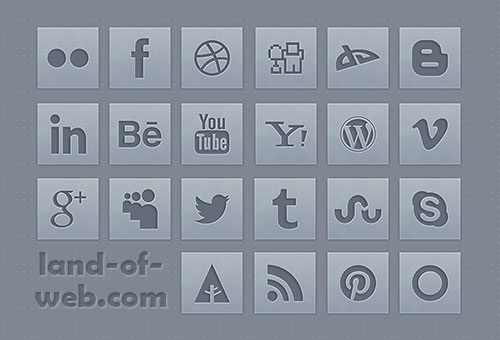 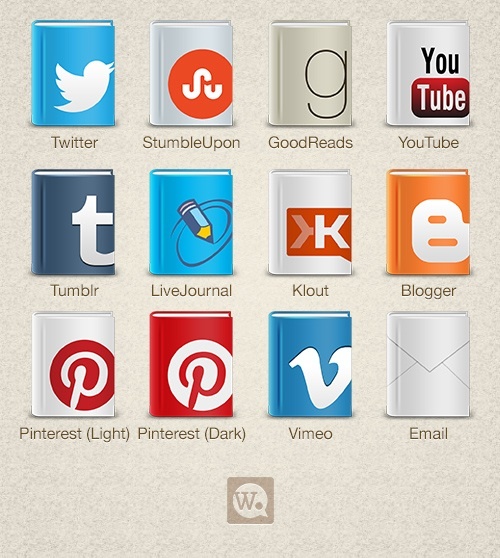 Land of Web provides this set of steel grey social media icons. 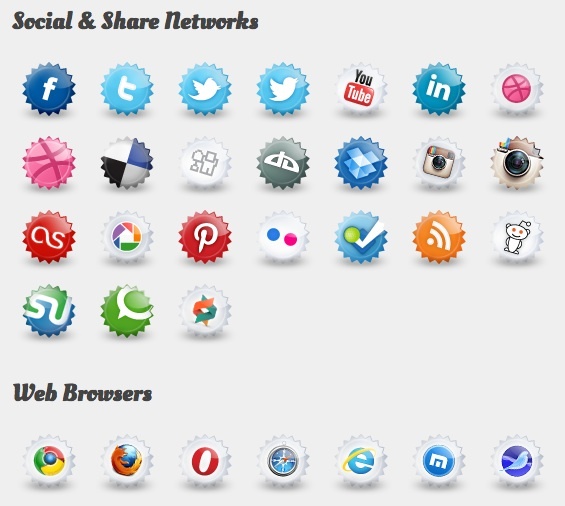 They come in PNG format in 4 different sizes: 32x32px, 64x64px, 128x128px and 256x256px. 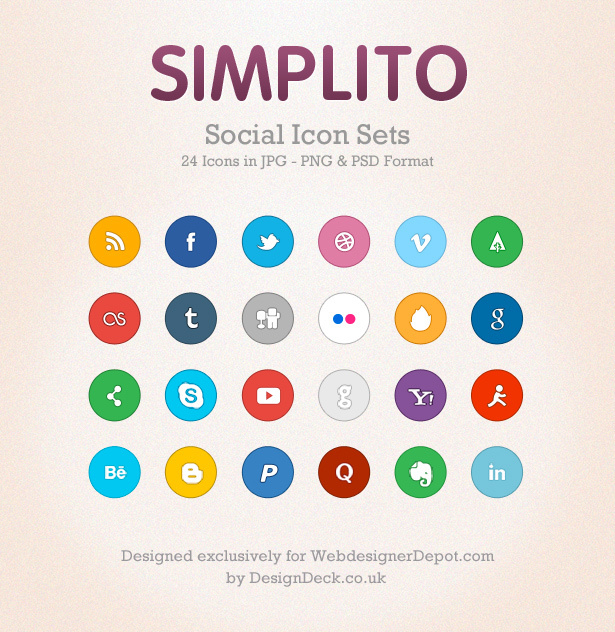 Simplito is an icon set provided as JPGs, PNGs and a master PSD file for easy editing.